Tyga is out at least fifty grand as a result of the recent robbery at his Last Kings store. Last week, thieves forced their way into Tyga’s Last Kings clothing store in Los Angeles and made off with a ton of merch. This is the same store that the Compton rapper was sued by his landlord for $75,000. 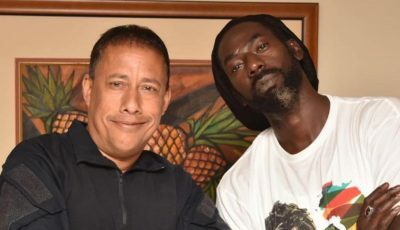 Police sources confirmed that the thieves took $50,000 worth of cloth and another $3,150 worth of gears including an iPad and a flat screen TV. 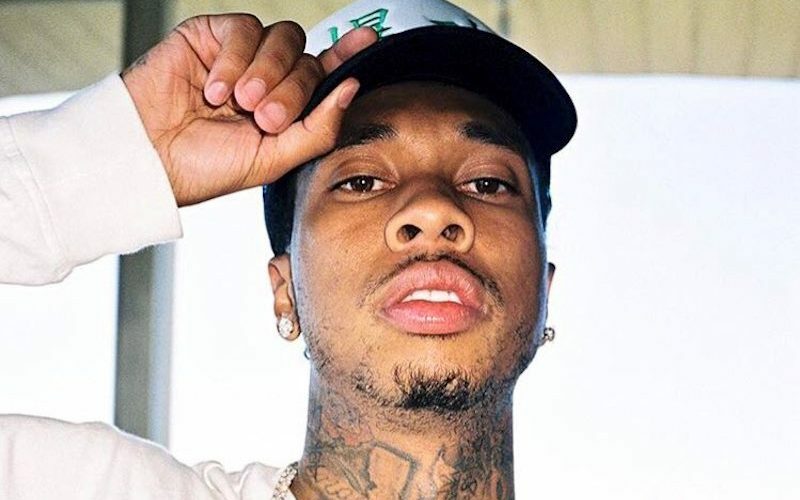 Tyga has not issued a statement on the burglary, but sources are saying the crime might have been orchestrated by someone close to his circle. Investigators say the thieves pry their way into the boutique through a back door. They took the security system which makes the crime harder for cops to solve. Police are still actively investigating the crime and are not ruling out an inside job. Tyga has had a rocky year with several legal troubles and a bitter split from Kylie Jenner.